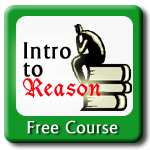 This free program is offered by Fourth R Practical Philosophy as a way to introduce students to the basics of good reasoning. 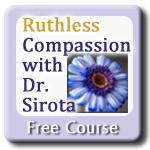 Log in Free as a guest. 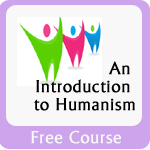 Free course. 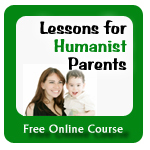 This program includes lesson plans humanist parents can use to teach their children critical thinking skills, compassion, responsibility, ethical values and more. 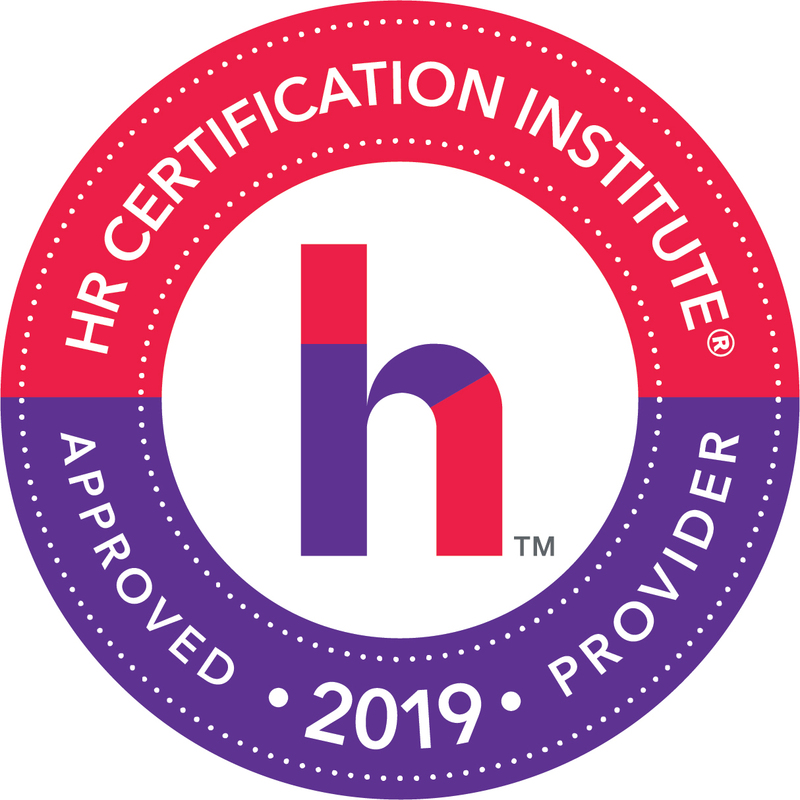 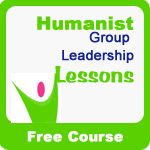 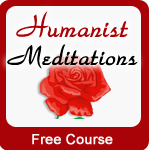 This free program for Humanist community leaders includes videos and handouts that cover everything from volunteer management and fundraising to tabling, public speaking and more. 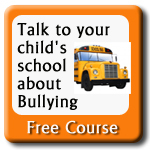 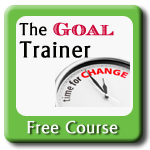 Free Program – at partner site – This lesson includes a bullying log, a video, along with detailed information on how to approach the school, who in the school can help and how to get the school to actually help you and your child end bullying.